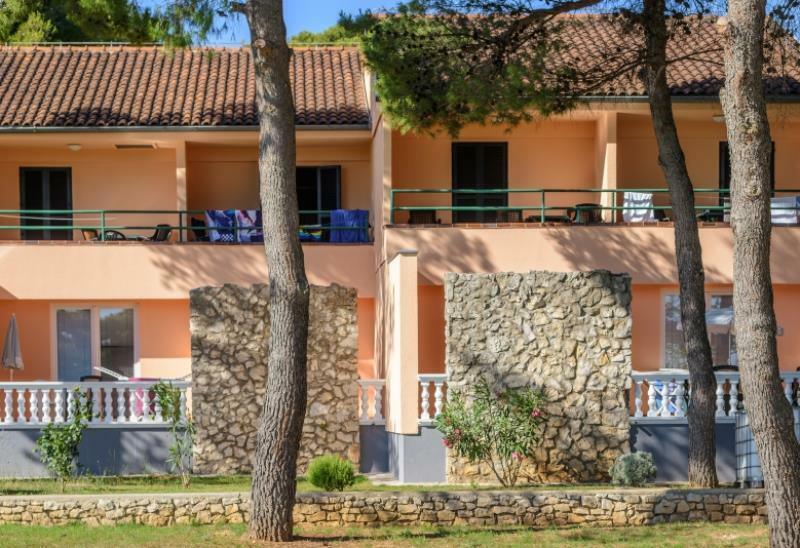 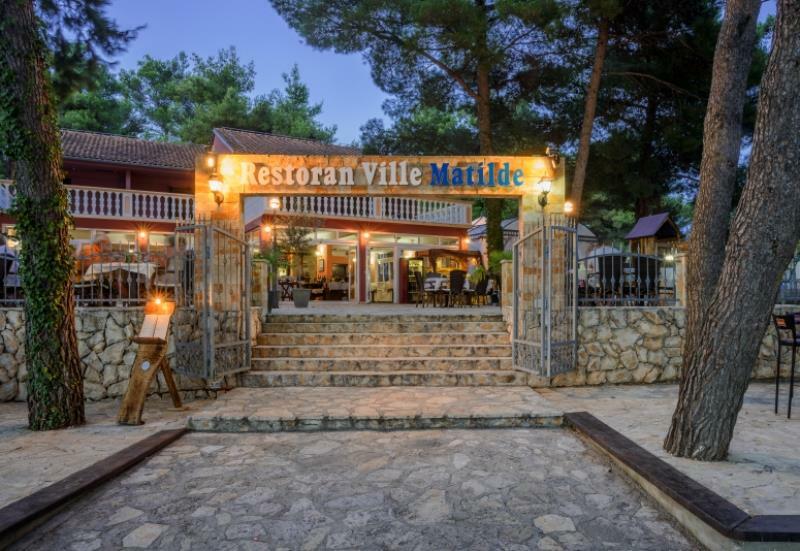 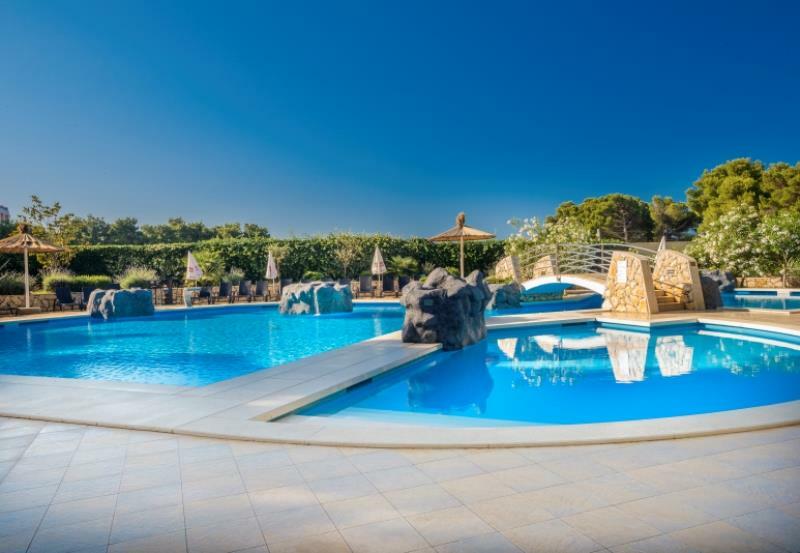 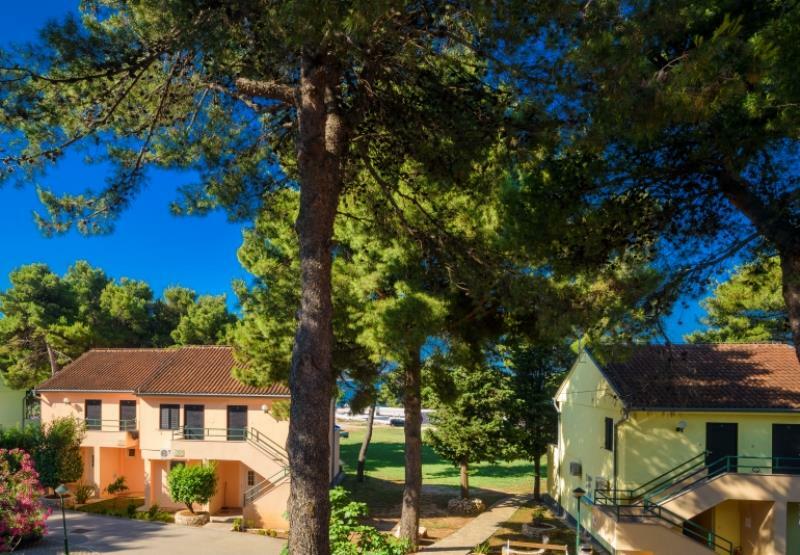 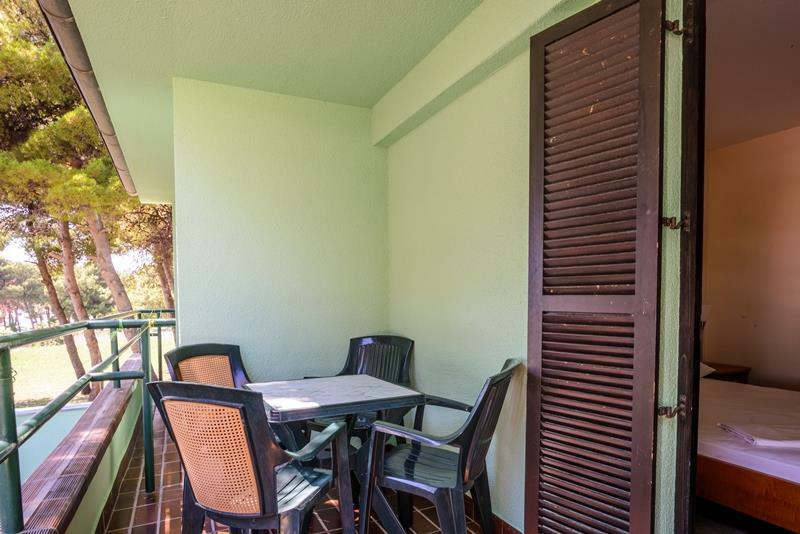 Matilde Beach Resort, located near the town center and on the beach, the resort is ideal for rest and relaxation for both families with children and for young people looking for fun. 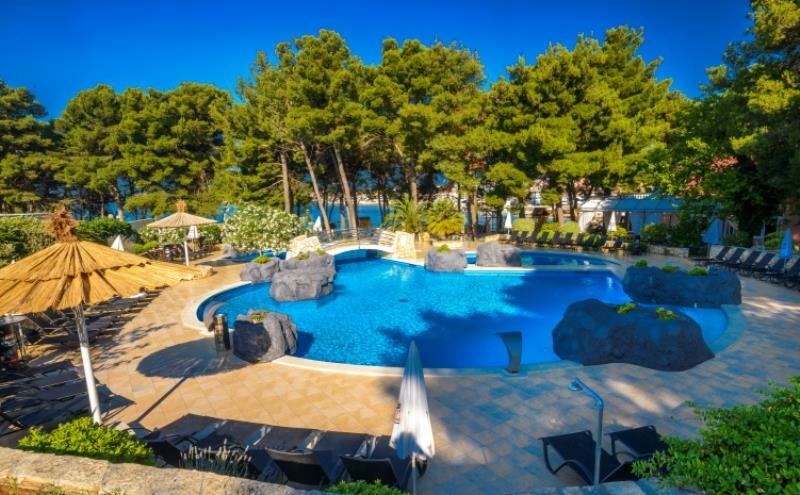 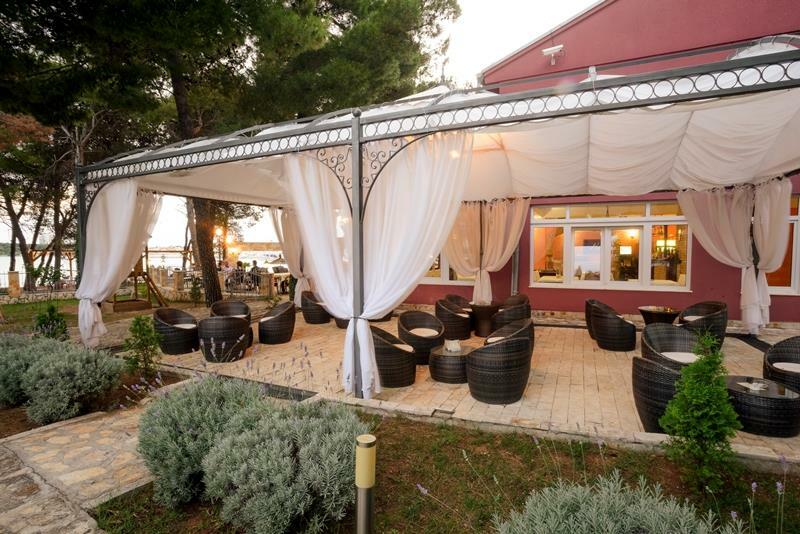 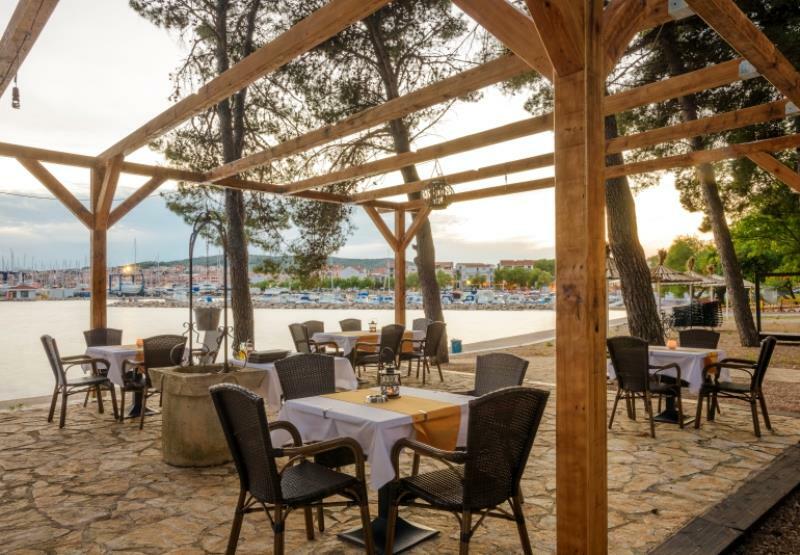 It is close enough that in few minutes you can be in the city center, but far enough so that you can look for peace and relaxation on the beach or entertainment in one of the nearby bars.It is situated only 10 kilometers from the old dalmatian town of Šibenik and only half an hour drive from two airports Split and Zadar. 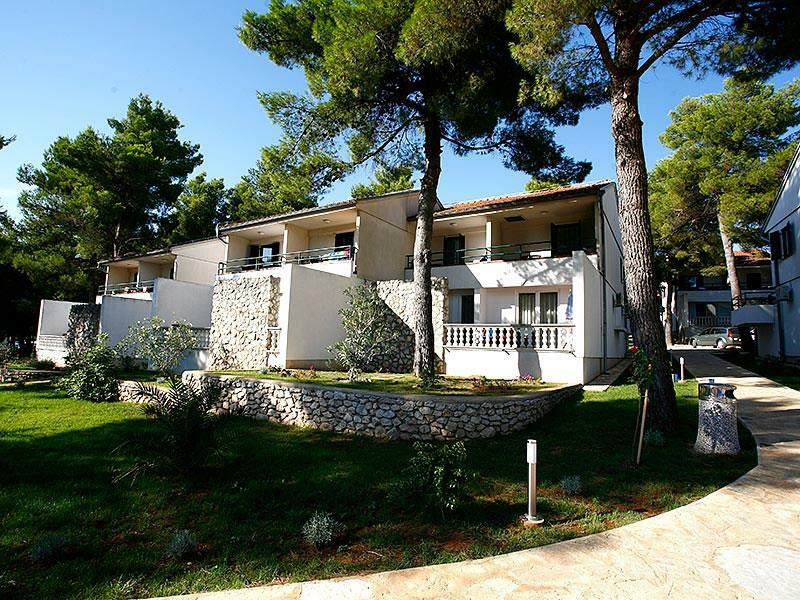 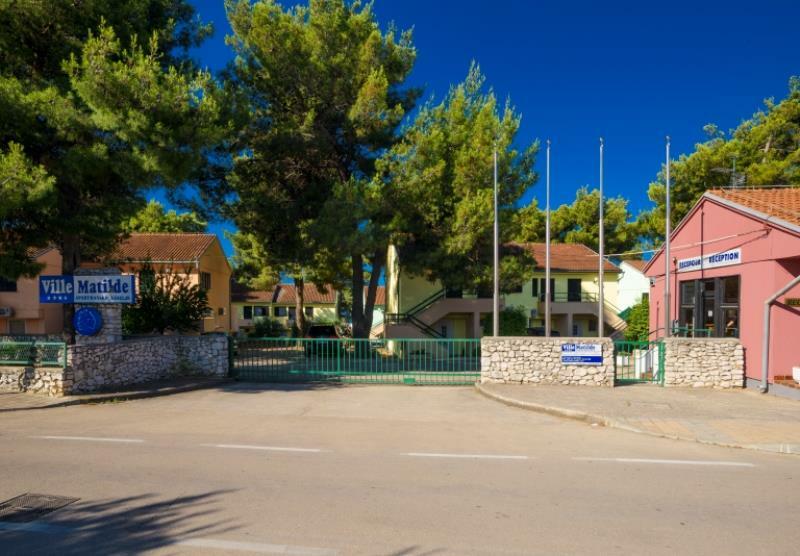 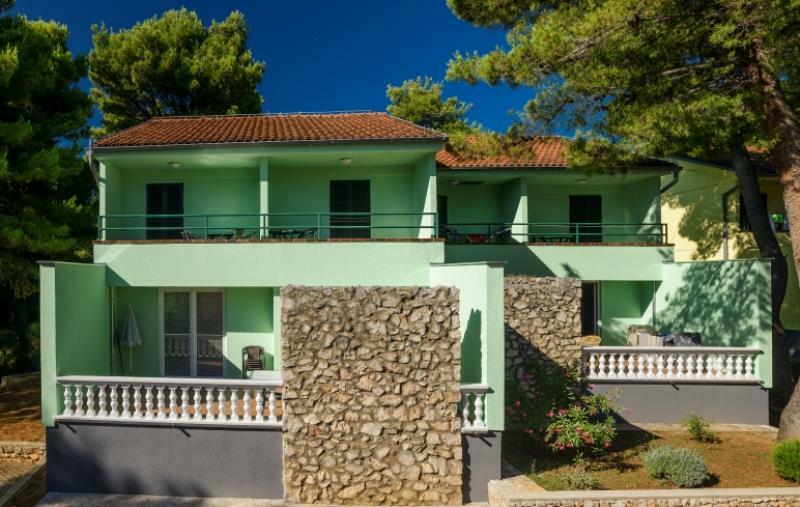 It is surrounded by numerous natural beauties, it is close to two national parks, Krka and Kornati, and there is good traffic connection.Matilde Beach Resort, family-owned, from the very beginning is created with lot of emotions, to provide its guests a unique experience during the holiday.66 apartments, each with a sea view, are different in their size. 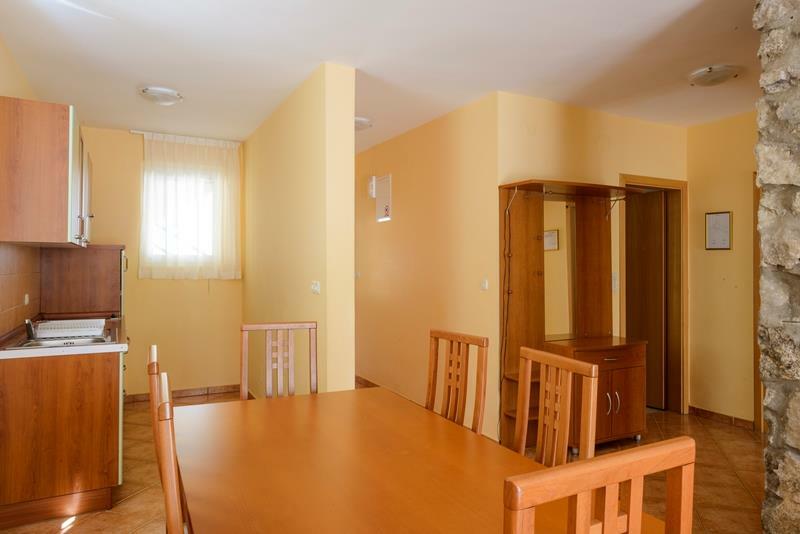 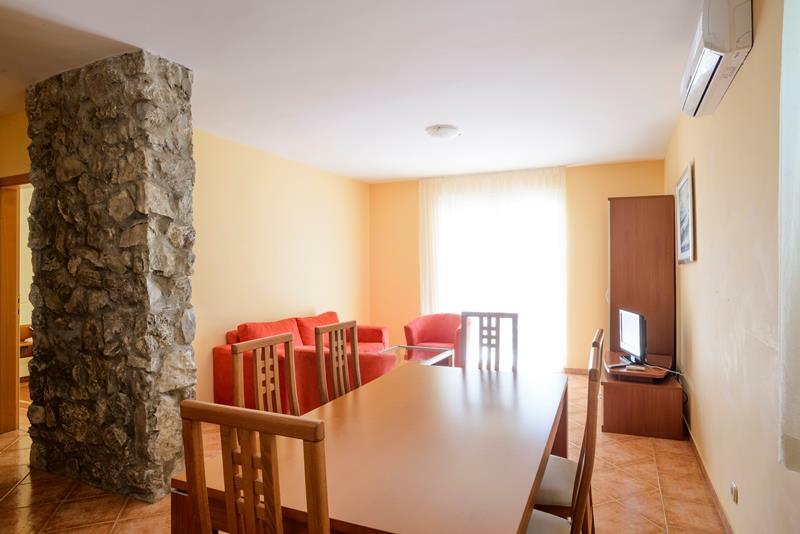 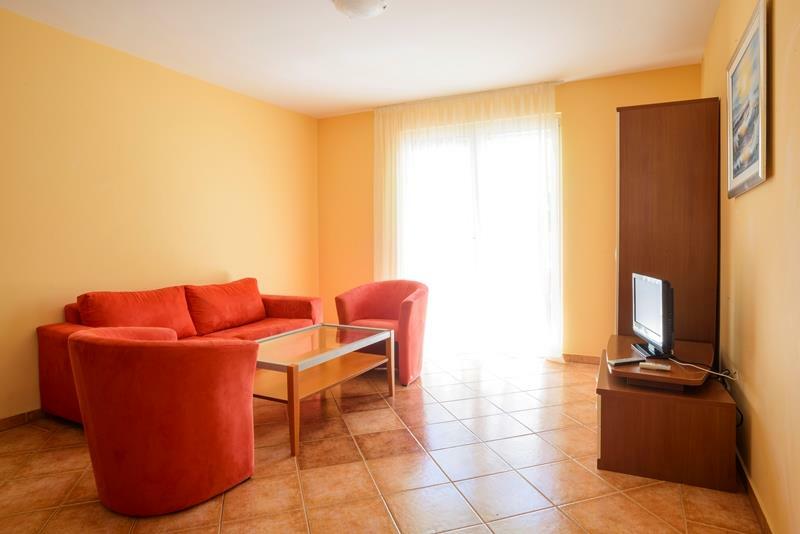 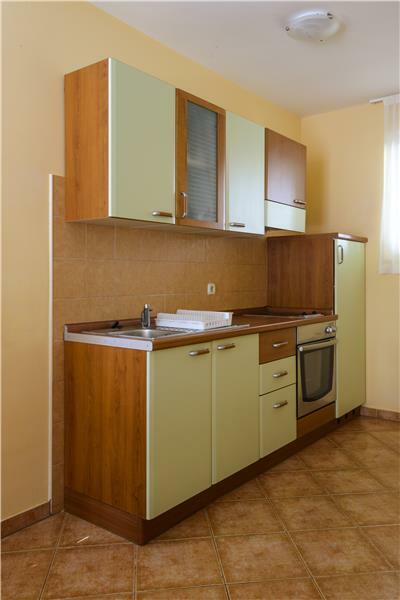 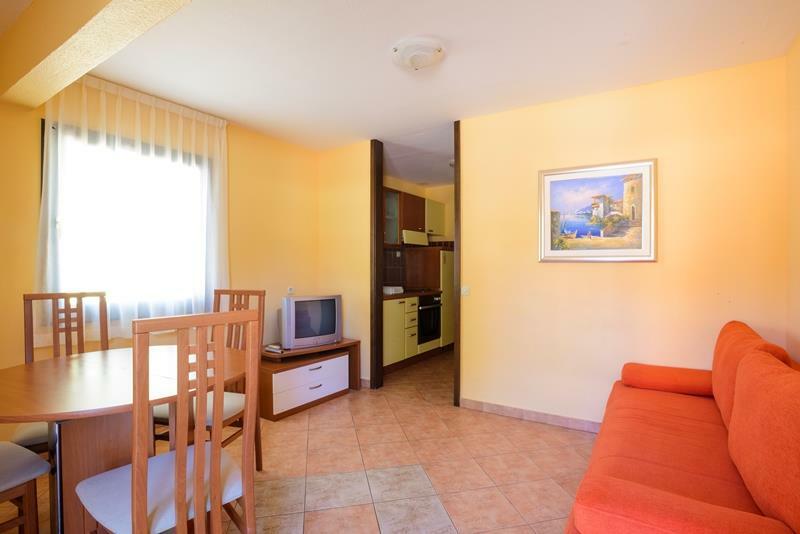 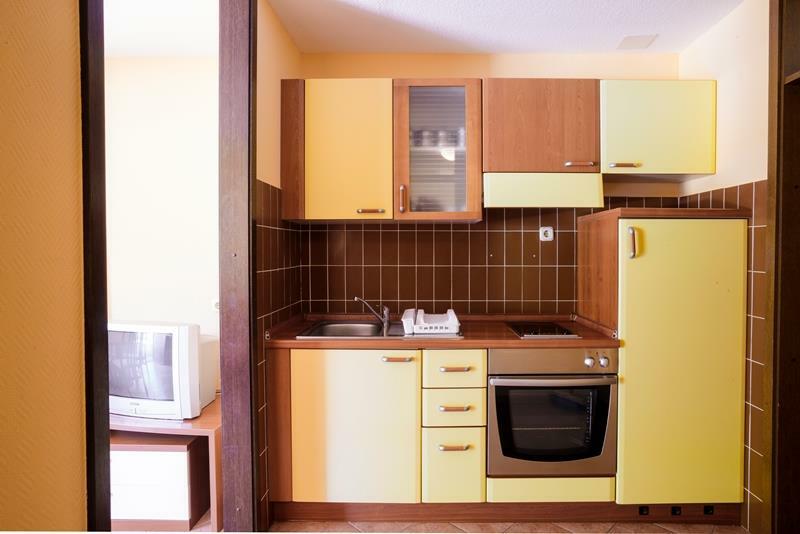 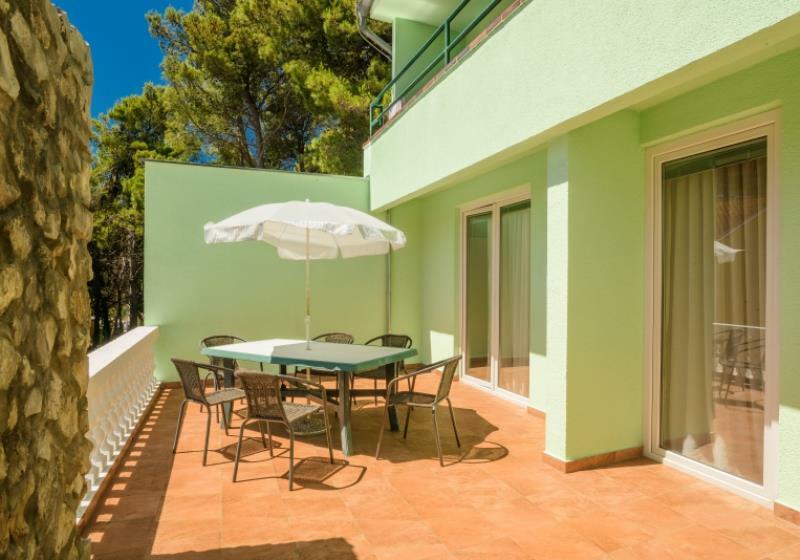 44 Junior Appartments (2 + 2) and 22 Senior Apartments (4 + 2), modernly furnished and spacious enough for the perfect holiday. 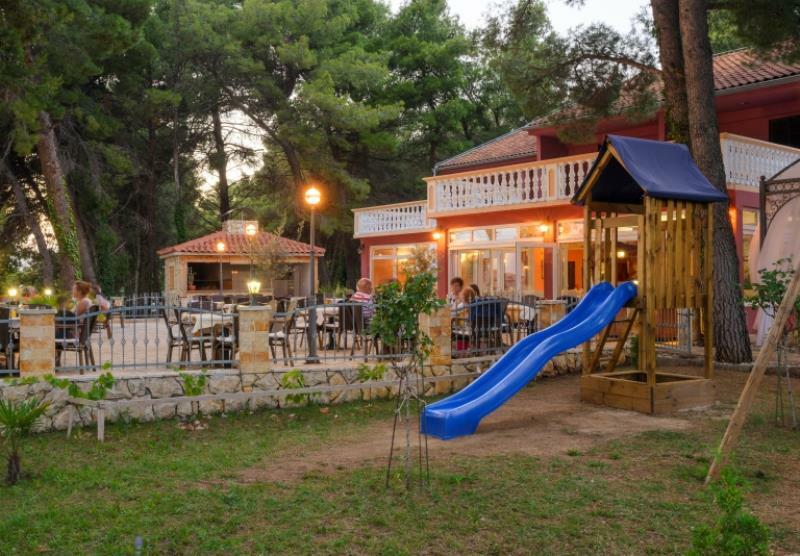 Additional charm of this resort are Villas dyed in different colors.